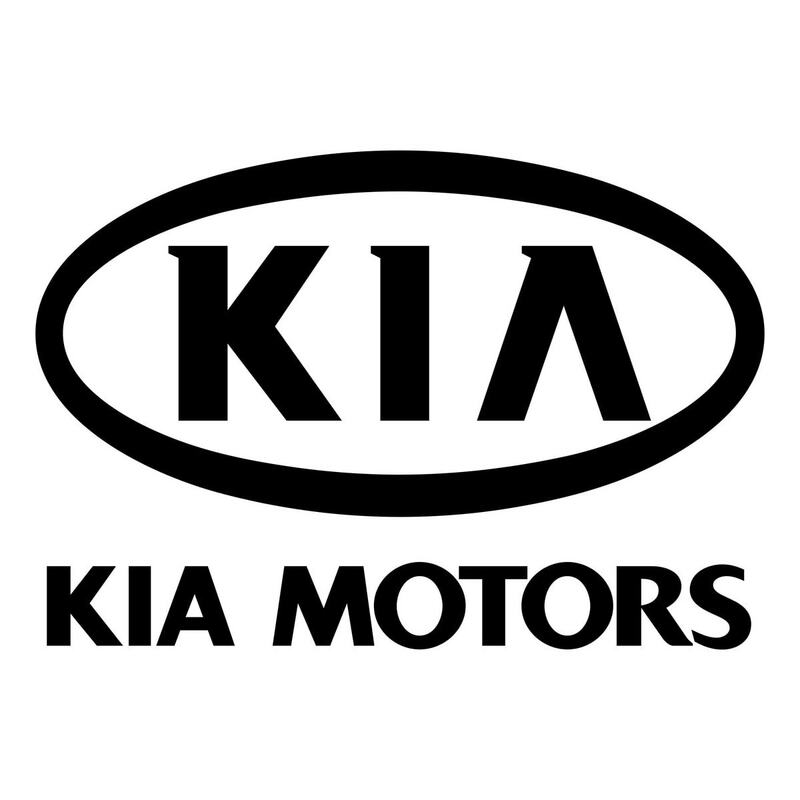 Tata motors is a leading automobile brand. It is most widely known for its commercial vehicles such as buses and trucks. 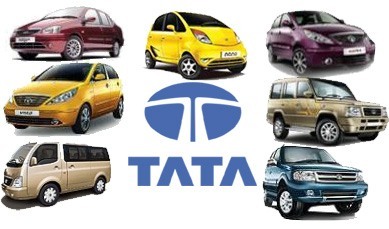 However, TATA motors has also started an excellent expansion in passenger cars and it is rapidly gaining market share. The Marketing mix of Tata Motors talks about the 4P of the brand which has helped the brand rise in the automobile empire. 2. 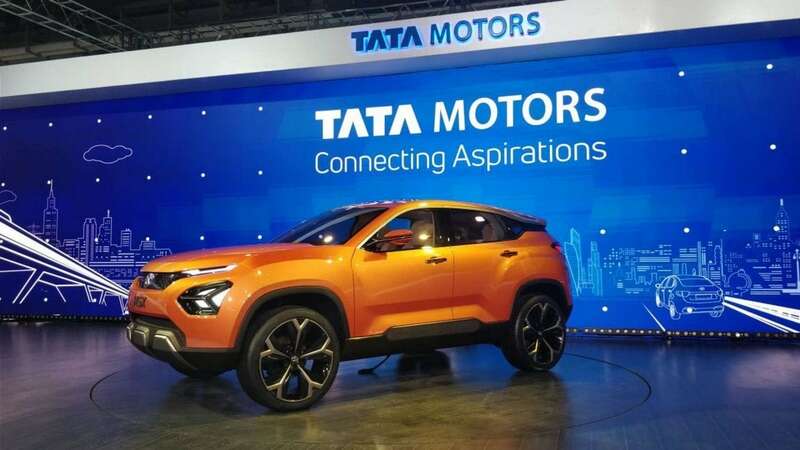 Price in the marketing mix of Tata Motors The prices of Tata motors are generally affordable acceptable by the general public at large. 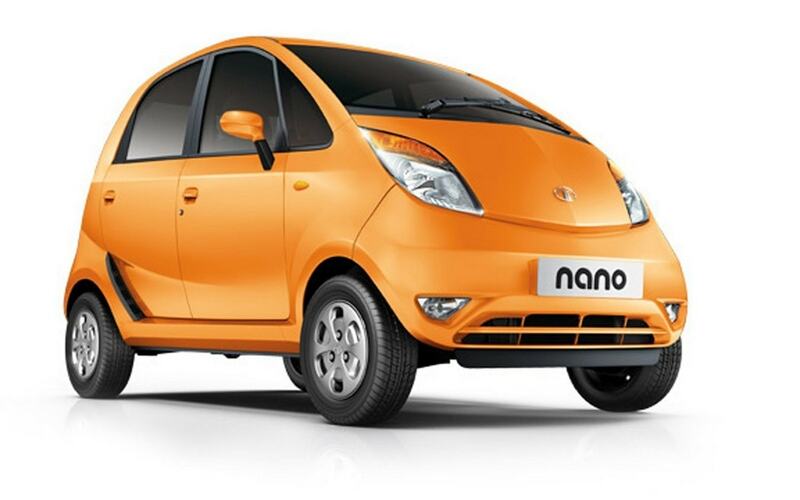 Tata always have something for the lower class people with Nano being their trump card. Giving discount every month and special promotion for certain type of vehicle also one of the strong strategy use by Tata Motors. Discount can be made from Company’s profit or from dealer’s profit at certain range. 3. 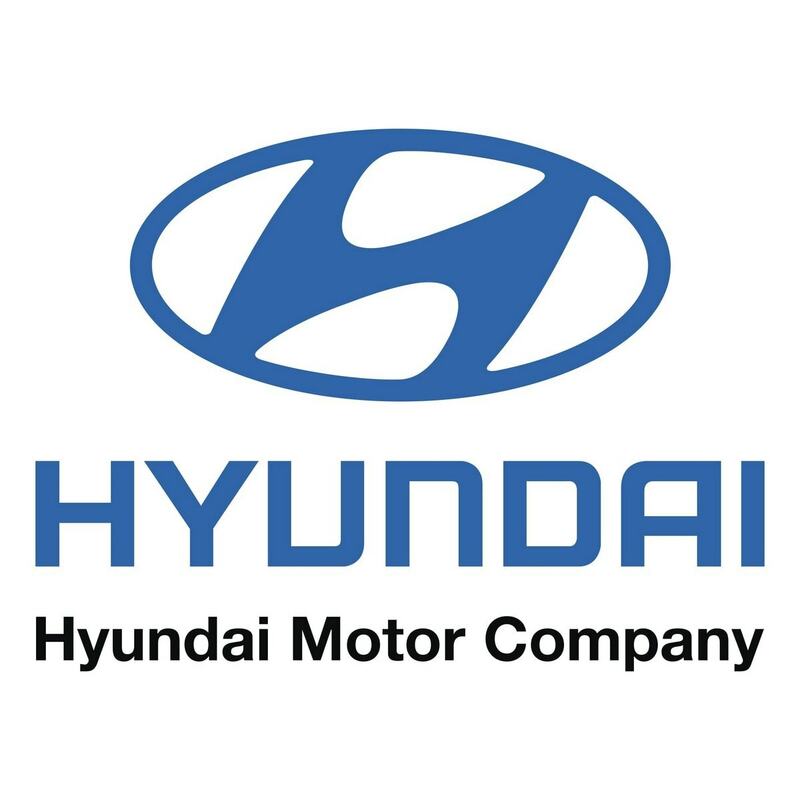 Place in the marketing mix of Tata Motors – Tata Motors has an extensive dealer network covering Indian and International markets. Wherever you are, there is a Tata Motors Sales and Service dealership close to you. The channel of distribution, physical location, and dealership method of distribution and sales is generally adopted. 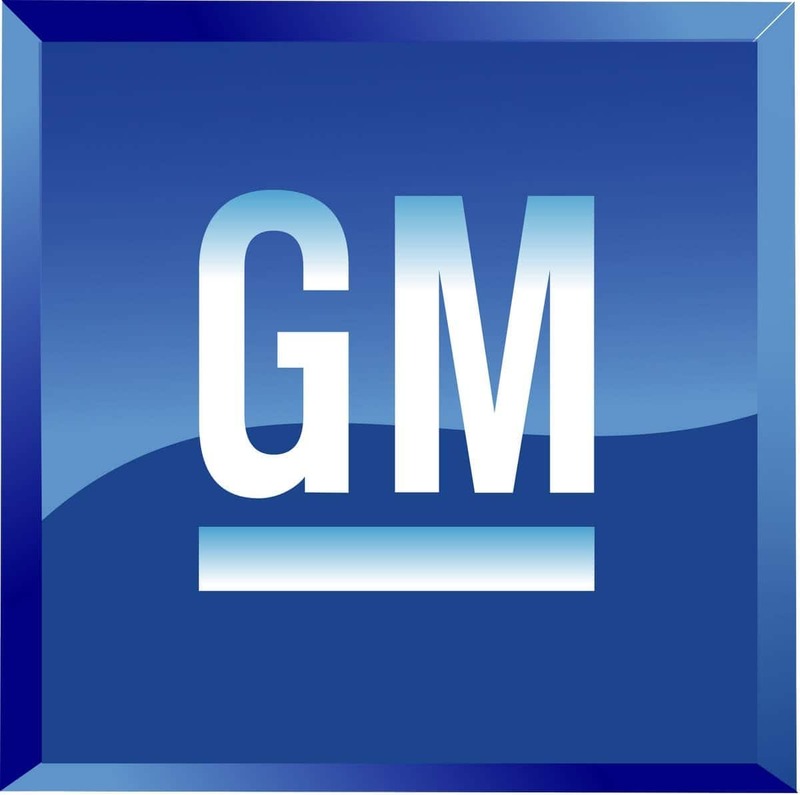 The distribution of vehicle must be in a very systematic way, from the plant to dealership and to end user. This is not only in India itself but also to the world-wide dealership. 5. 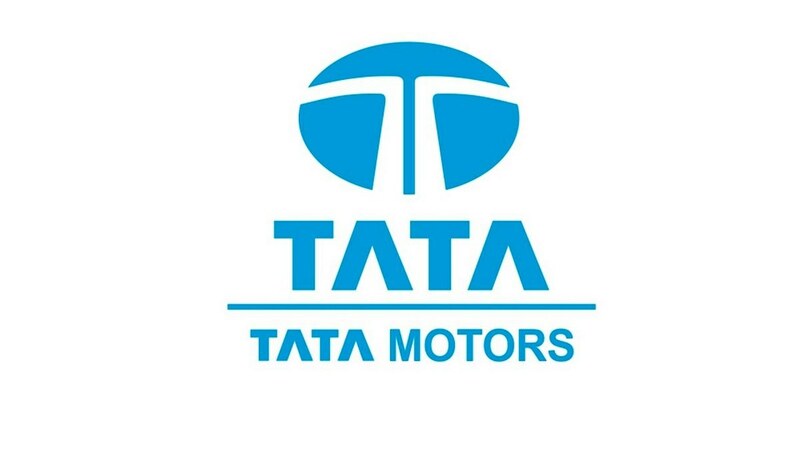 People in the marketing mix of Tata Motors – Tata Motors owe our success to the highly motivated and talented staff. Our recruitment division picks the crème-de-la-crème from premier universities, management and engineering institutes in India. they put them through rigorous training programmes to hone their entrepreneurial skills and impart comprehensive product knowledge. 6. 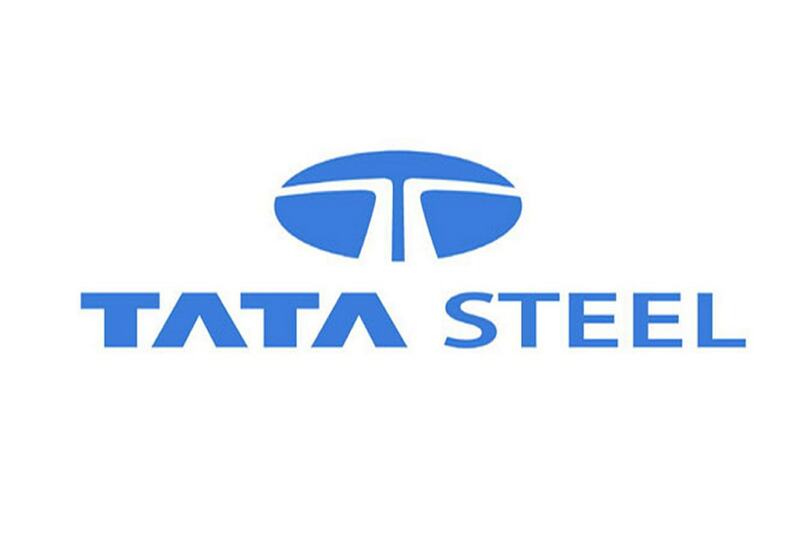 Processes in the marketing mix of Tata Motors – Tata motors follow Balanced Scorecard Collaborative, Inc for achieving excellence in overall Company performance. 7. Physical Evidence in the marketing mix of Tata Motors – The management of the company has managed to keep their hopes alive even in this recession and hopes that the worse is behind Tata Motors recently launched the most awaited car of the year, Tata Nano and the company has already received 203,000 booking that are fully paid and 70 percent of the applicants are ready to wait till the end of 2010 for the car to be manufactured. Bonjour,pourquoi TATA MOTORS n’est pas représente au MALI?